In keeping with my New Years resolution, I’m doing everything I can to educate myself on as many wines as possible. 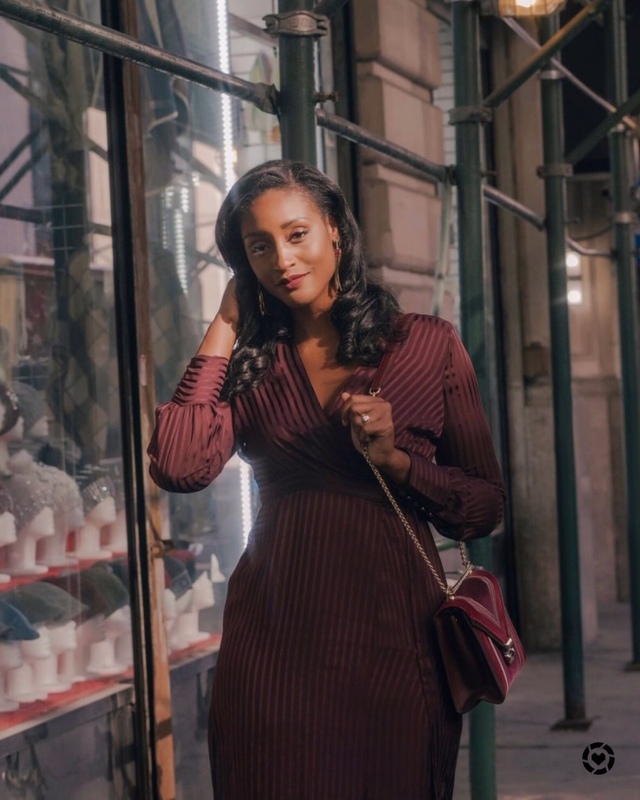 With the hopes of one day becoming a certified sommelier and of course owning my very own wine brand comes the education and knowledge of wine. 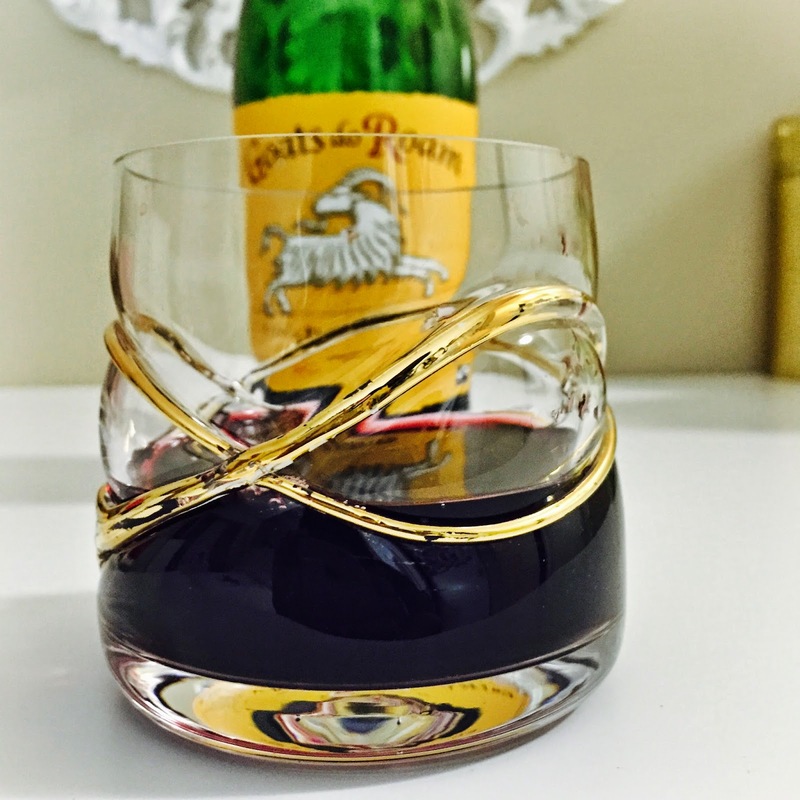 I have my staples that I love, but since I typically try a few new wines each month, I figured this would be a good place to start sharing them. My new wine series will feature amazing wines under $15. I believe good wine doesn’t have to break the bank. Picking a great wine can be an intimidating process with the hundreds to choose from at any given wine shop, but I’m here to help you filter through those options with my bi-weekly suggestions. 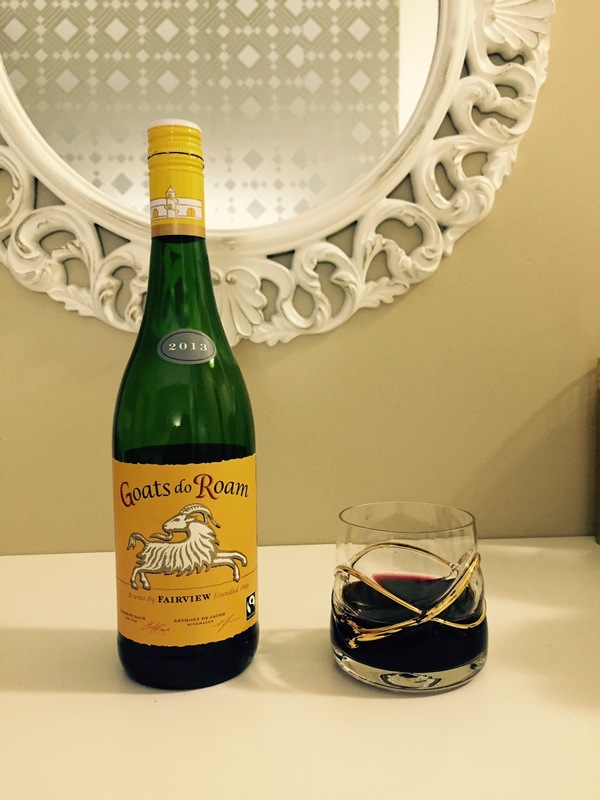 A bright ruby wine offering fresh berry aromas layered with subtle spice and smoky notes. Light to medium bodied with young juicy berry flavours, it boasts fine integrated oak, smooth tannins and a soft finish. I love this wine because of it’s blended style. This blend was harvested in many different parts of South Africa. The Shiraz was harvested from trellised vineyards in Paarl, Stellenbosch, Darling and the Swartland. The Cinsaut is from bush vines in Paarl.The Mourvèdre is primarily from dryland bush vines in the Swartland with a small percentage from vineyards in Stellenbosch and Paarl. The juicy Grenache Noir is from Paarl, Piekenierskloof and Darling. The Durif, also known as Petite Sirah, is grown in the trellised Paarl vineyards on decomposed granite soils, according to the wine’s site. 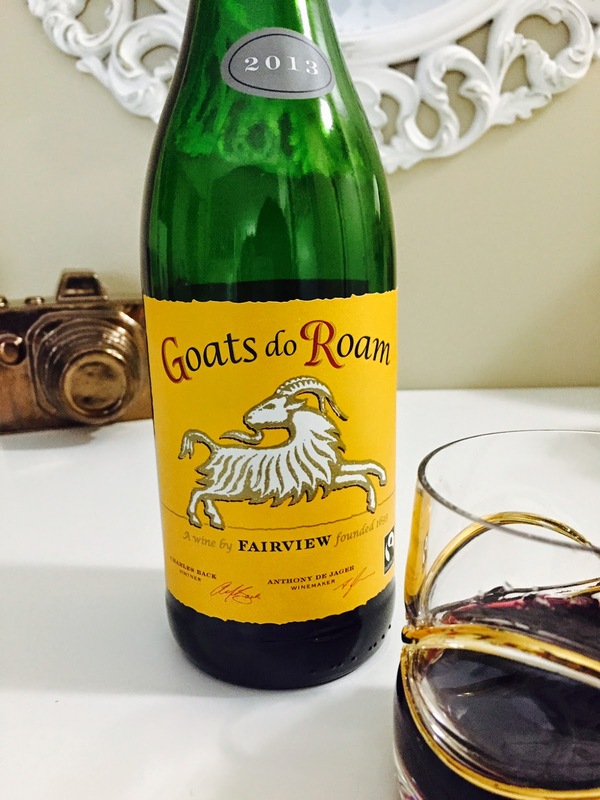 According to wine.com the Goats do Roam brand is, in fact, the single-biggest selling South African wine label in the United States! Makes sense because it is absolutely delicious! I was nervous that this was a screw cap wine instead of a cork, but my fears were put to rest once I tasted it. This blend is a solid accompaniment to a hearty steak dinner or even simply enjoyed by itself after a long day at work while you sip it next to the fireplace in the winter time. 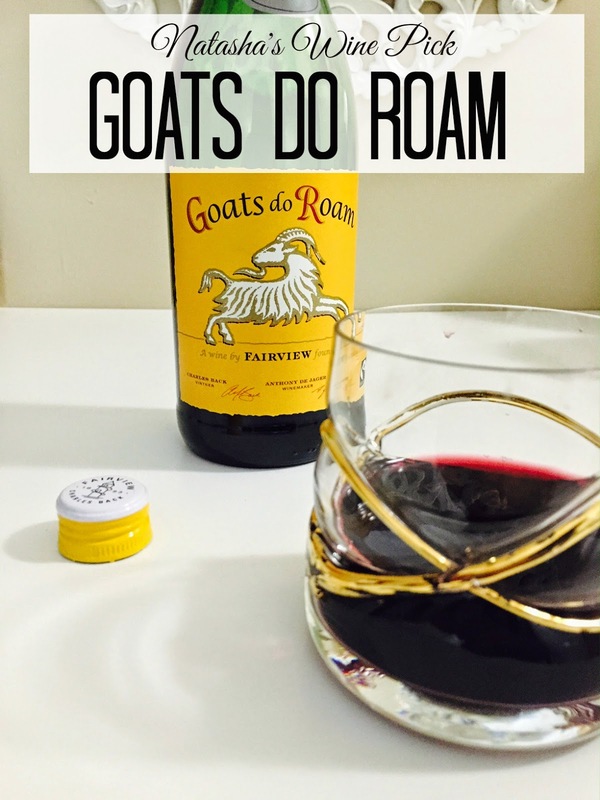 Let me know below if you are enjoying the new wine series & if you’ve heard of or tried Goats do Roam brand.